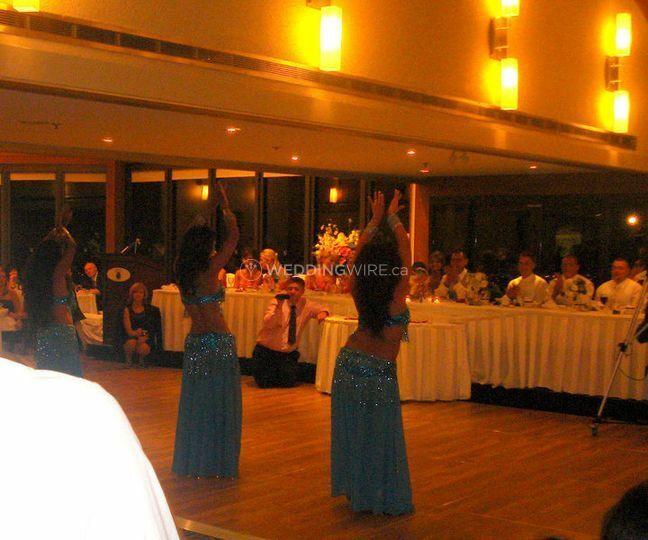 Cairo Cabaret Bellydance Shows ARE YOU A VENDOR? 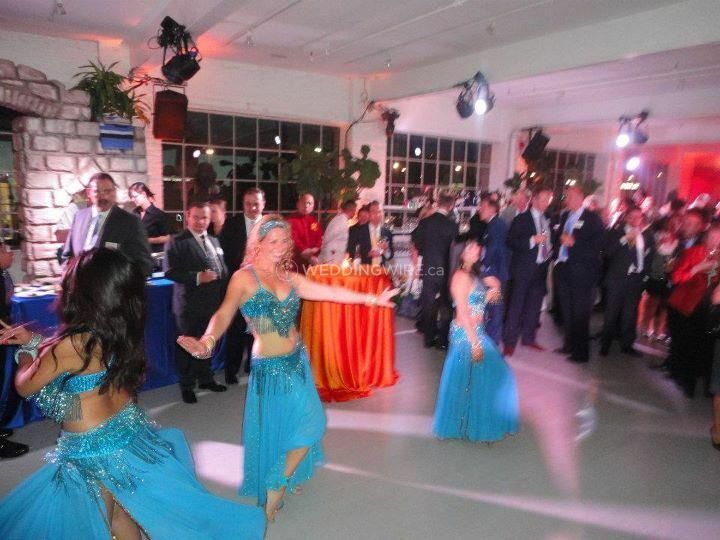 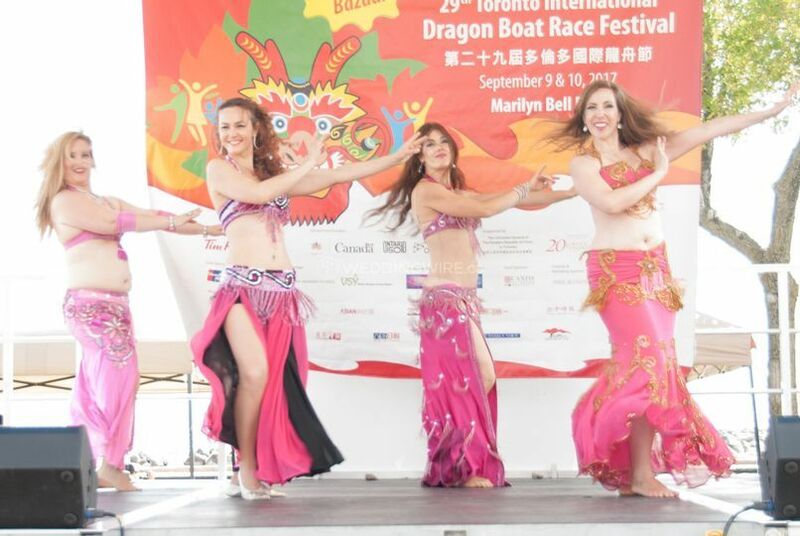 Located in Toronto, Ontario, Cairo Cabaret Bellydance Shows is a dance company that specializes in bringing Egyptian bellydance performances to weddings and other special events. 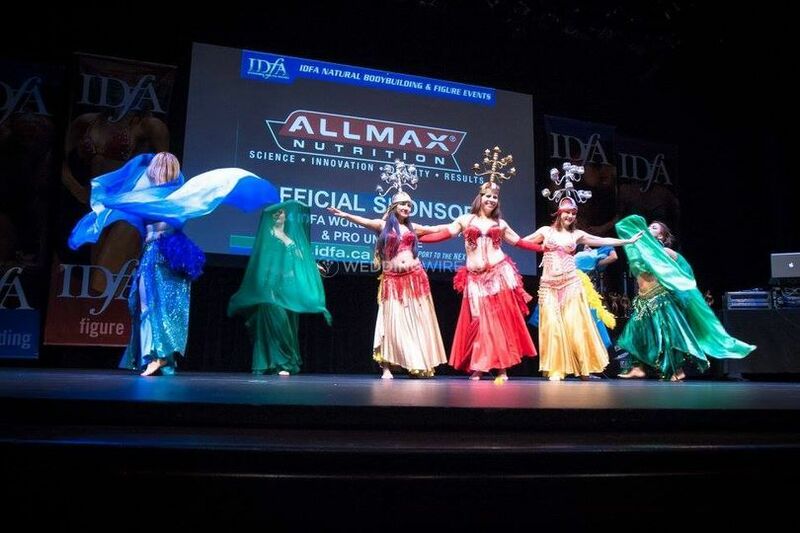 Artistic Director Meagan Mayada Hesham has been bellydancing for more than 20 years, and now choreographs dance performances with her talented troupe. 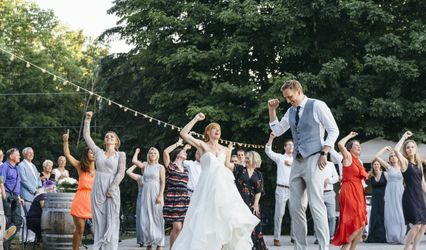 The services offered include original choreographies with flowing veil work entrances, powerfully shimmying drum solos, sensual and intricate hip work, undulating belly rolls, and much more! 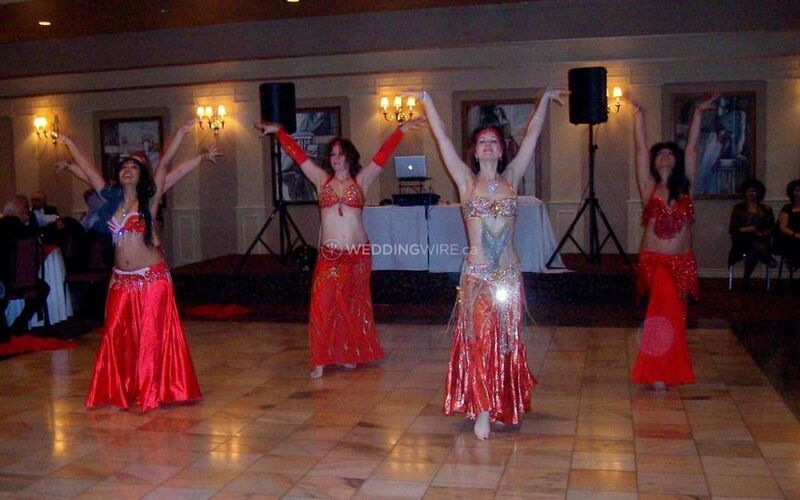 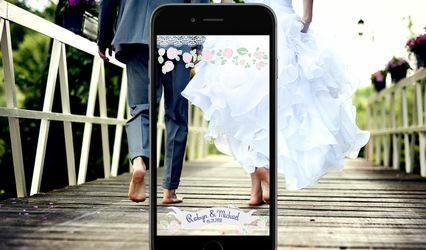 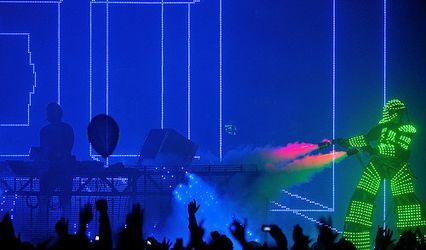 They will engage with the crowd and create amazing entertainment for your wedding day.